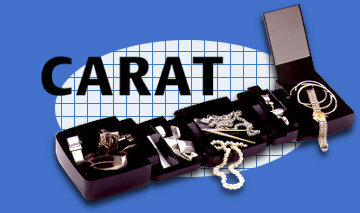 In 1994 Rolykit started manufacturing a revolutionary storage box for jewelry in 2 sizes. This was done in corporation with a large American Company in New York, which sold the product succesfully through DRTV under the brand name The JewelKit. In the Netherlands these products are sold by Rolykit itself under the name CARAT.